As a student of IBA, every day is in an interesting, attractive and international study environment. 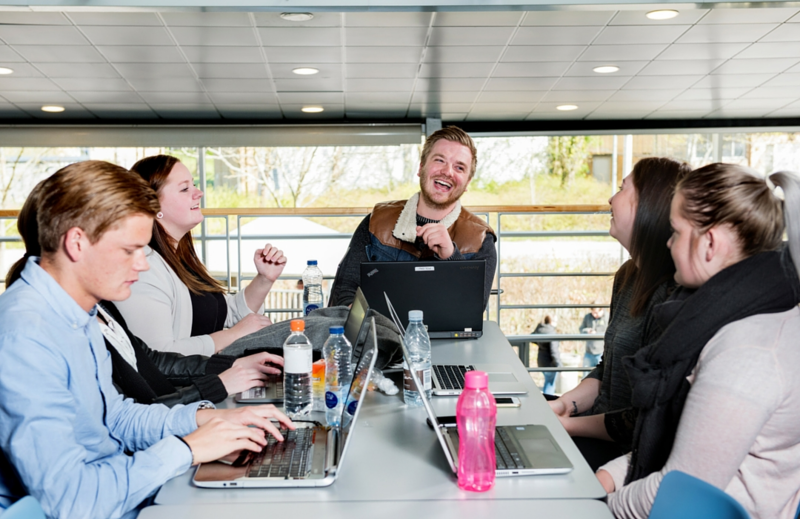 Alongside your studies, you can participate in a variety of events, allowing you to meet other students across educations and nationalities. All activities are posted on a dedicated IBA Student Life Facebook Page. 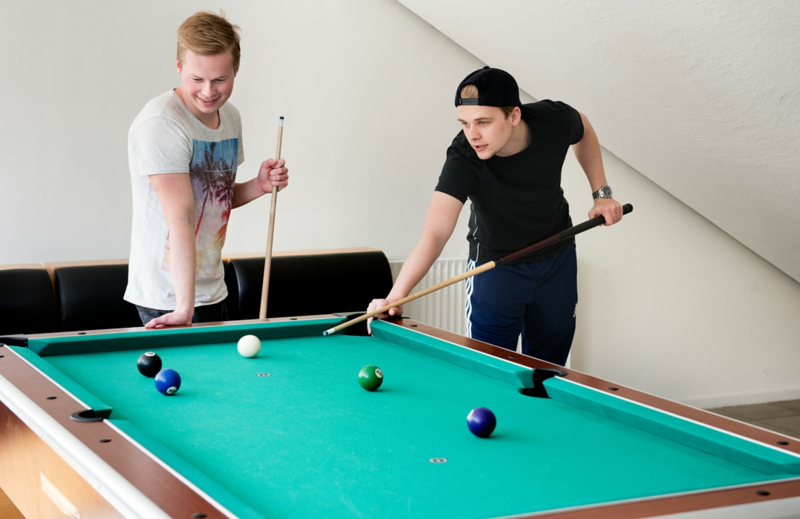 At IBA there is the opportunity to play pool in the break-times. IBA Student Life is an organization in charge of social activities for the students at IBA. It comprises 3 sections: IBA Sport Life, IBA Culture and IBA Nightlife, run by volunteers who plan and carry out weekly activities and events. 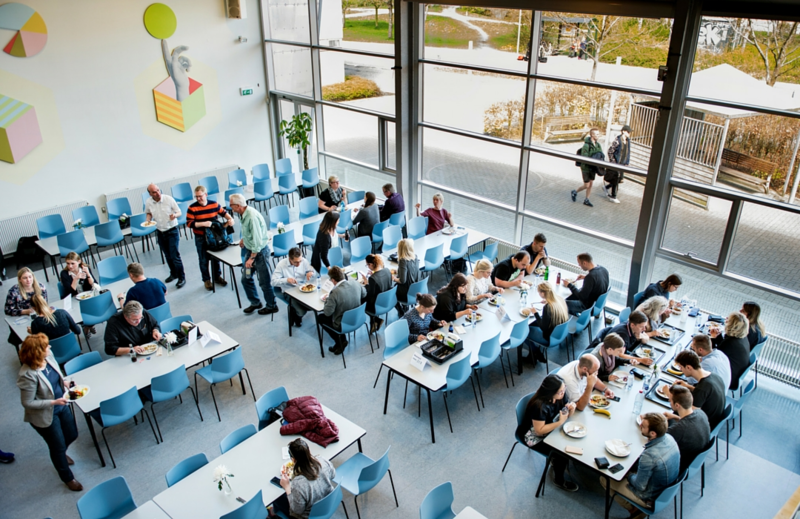 IBA has a canteen with a large selection and a lunch buffet every day. There are plenty of opportunities to socialize with friends across the different educations. Everyone is welcome in student counselor Line Langkjær-Schuldt's office. She's always ready to talk and help.